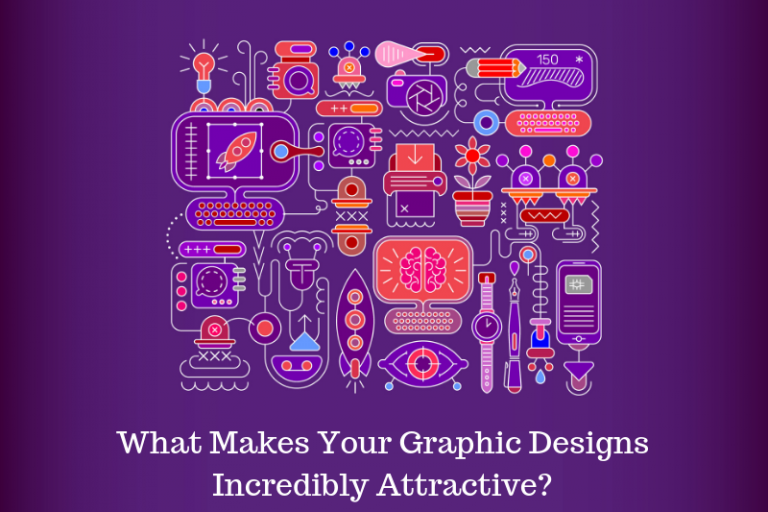 Most Graphic Design students fuel their creativity through inspirational materials. They usually seek for a good guide to help bring forth ideas for a given project. For most of them, graphic design books are the guide in learning the course that they are taking up. It keeps them focused on the principles that they need to master in order to fulfill their objectives. 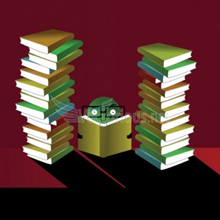 Choosing the best Graphic Design books will help students understand the course more closely. There are a lot of books that can be bought in many bookstores. 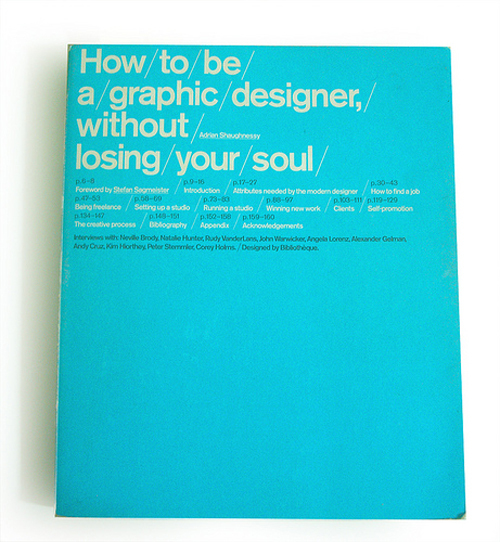 Here is a selection of essential Graphic Design books for students. 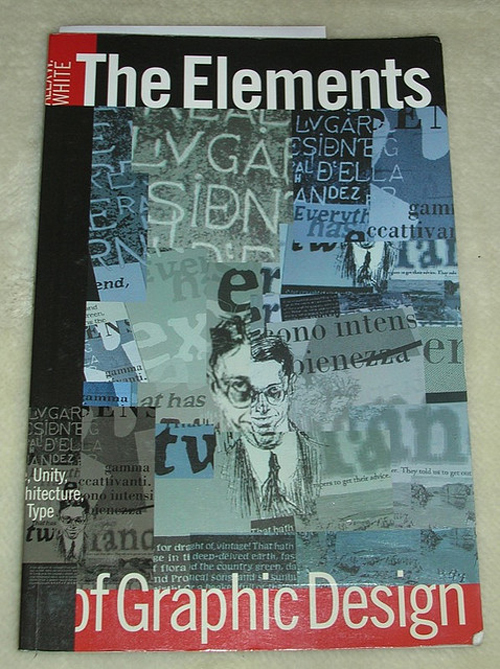 For beginners, The Elements of Graphic Design book is a must have. Before mastering the course, students must learn about the history and basics of how Graphic Design came to be. It provides students and professional designers an extraordinary approach to creating great visual or graphic designs. Its author, Alex W. White made the book’s contents easy to understand in order to help students in discovering the beauty of what graphic designs could provide. This book inspires students to pursue a career that will enhance their skills. Its modern attack on the four design elements made it one of the best graphic design books that students must buy. Are you looking for a book that provides simple yet elegant logo samples and designs? 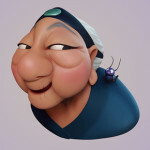 Then Los Logos will provide your logo designs an extraordinary look. Packed with logo design images, this book is a collection of works made by designers around the world. 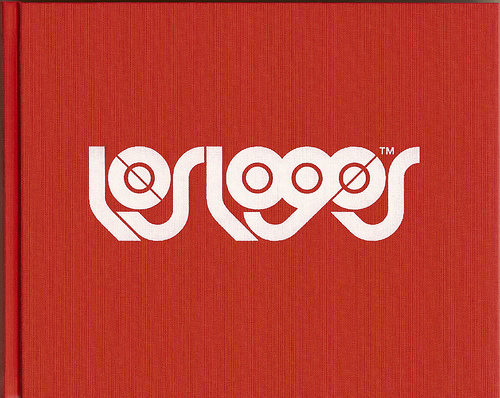 It does not only have logos, but also some typograms, letterings and themes collected in a 400-page book of designs, graphic students must have. Want to learn from one of the most famous graphic designers named Paul Rand? Then buy a book that solely focuses on his work of art. 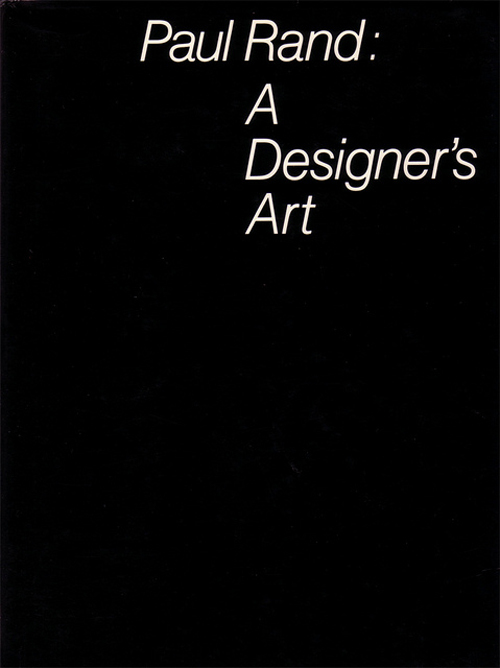 Paul Rand: A Designer’s Art has become a ‘Bible’ for many students who were impressed by how he displays his artwork. It also gives tips on how students (or designers) should understand the nature of Graphic Design. It is a book that inspires people when it comes to handling design projects for different clients. 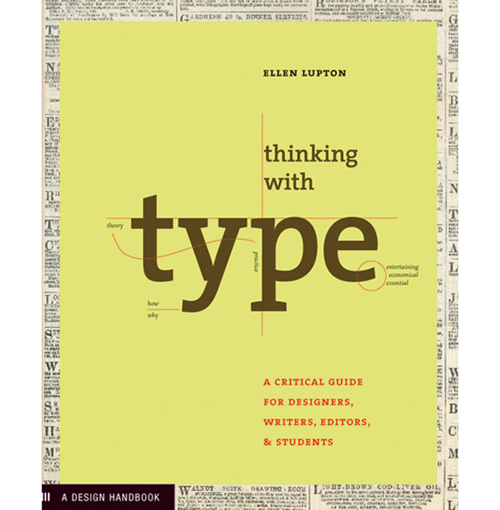 A book that tackles all about typography: Thinking with Type is another must-have graphic design book that every student should read. It points out basic practical tips on how a designer should tackle his designs with a simple yet awesome approach. The book is partitioned into 3 sections: grid, letter and text. Each of these sections gives easy-to-grasp information about design concepts, for students and professionals alike. Have you ever tried doing stationery designs? 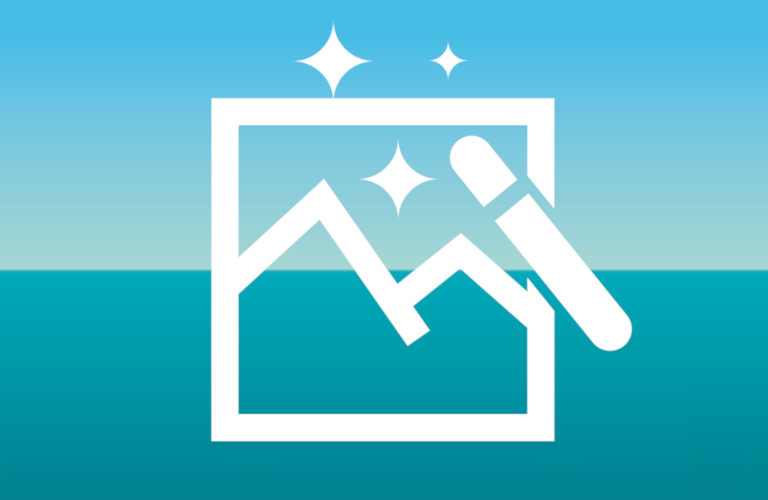 Are you thinking about pursuing this kind of graphic design for a business? With a book like Stationery Design Now, anyone can make his own work of art. 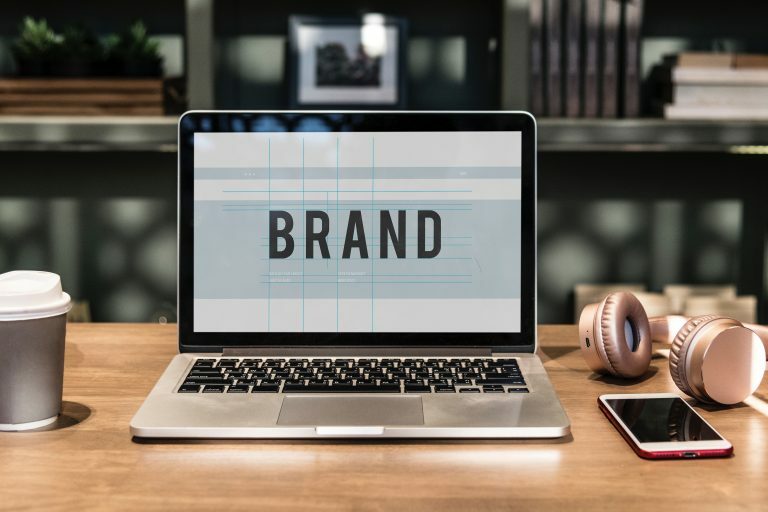 It inspires graphic design students not only in purposing their career, but also keeps them aware of the possible career paths that they may take. A business would look plain without these eye-catchy paper-based items like business card and letterheads. 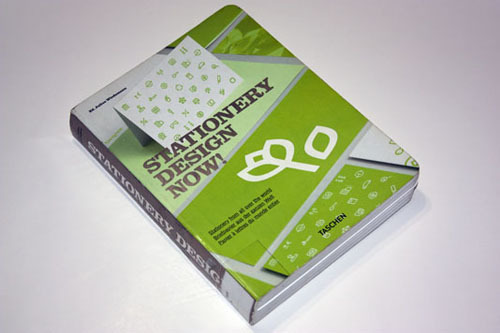 Stationery Design Now teaches students to make logos that would be appropriate for business related items. 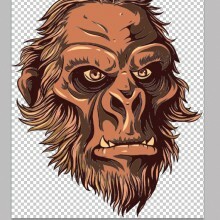 Every student may think that graphic designing is one-hell-of-a-career to push through. With a lot of concepts and graphic design works to done, everyday will be a busy day for them. But not for long. With a book like How to be a Graphic Designer without Losing Your Soul, students will be guided with good tips on how they can survive this kind of career without any issues. The book teaches students about the basics of graphic designing. It helps them understand how to become a successful graphic designer. The love for this profession will determine the kind of attitude that they adopt regarding their studies. Interest and skills are not enough in pursuing a course that will determine one’s future career. With these graphic design books, students will understand the core concepts of what graphic design is all about and grasp how to build a long-lasting successful career. Aj Fruza Aviado writes for Printrunner, the convenient online printing resource, and website for PrintRunner, Incorporated - a full service high quality printing company located in Van Nuys, California - and UPrinting, a leading socially responsible online printing, marketing and technology firm that offers canvas printing services and various printed marketing media. Really nice books design i like it thanks for posting! with your site. I had no trouble navigating through all the tabs and related info ended up being truly simple to do to access.